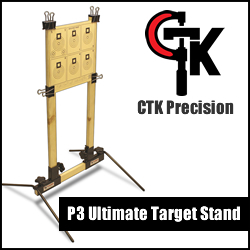 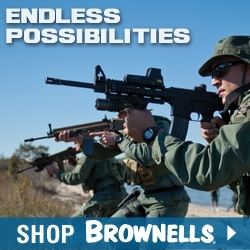 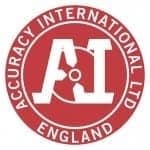 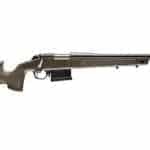 Accuracy International (AI) is a specialist British firearms manufacturer that specializes in precision sniper rifles. 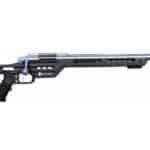 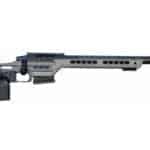 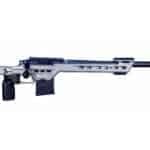 The MasterPiece Arms BA Precision Match Rifle (PMR) Competition Rifle is approved for use within the Production Class of the Precision Rifle Series (PRS). 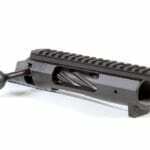 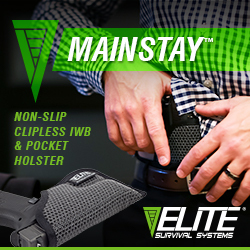 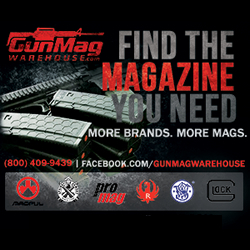 It is available in either a Black or Tungsten Cerakote finish.